And you want to know why? Because y’all love sharing your posts with us! There were 142 AMAZING posts shared last week!! Y’all showed off your hard work 142 times & we are so thankful for each & every one of you!! What do you think about this week ~ can we beat 142?? I’m sure we can at least get to 150!! So come one & brag on yourself!! Show off those recipes you’re proud of!! And invite your Bloggy BFF to do the same!! This week we have a fun & loyal WFW party-er joining us as co-host!! Sandi from A New York Foodie is hanging with us today!! 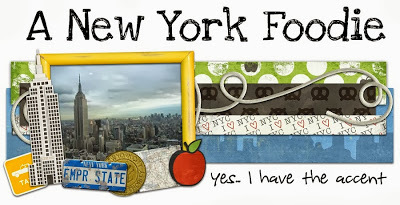 Be sure to stop by & say hello, check out her recipes & show her some WFW love!! 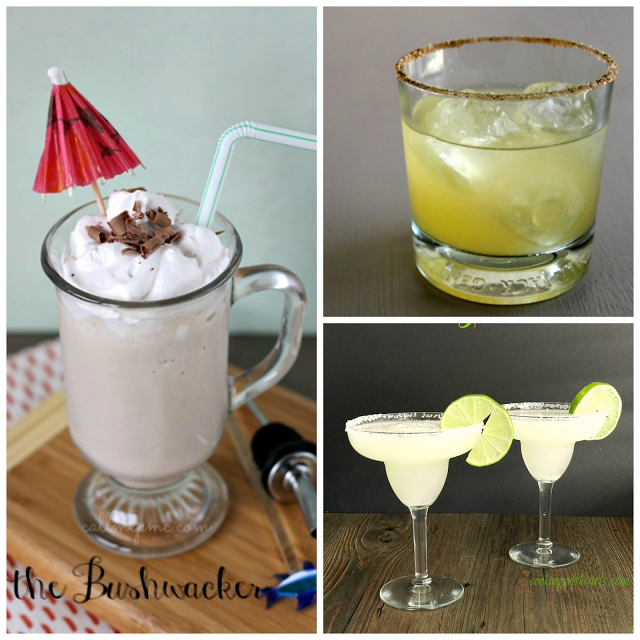 This week we’re featuring some classy cocktails & delicious drinks!! 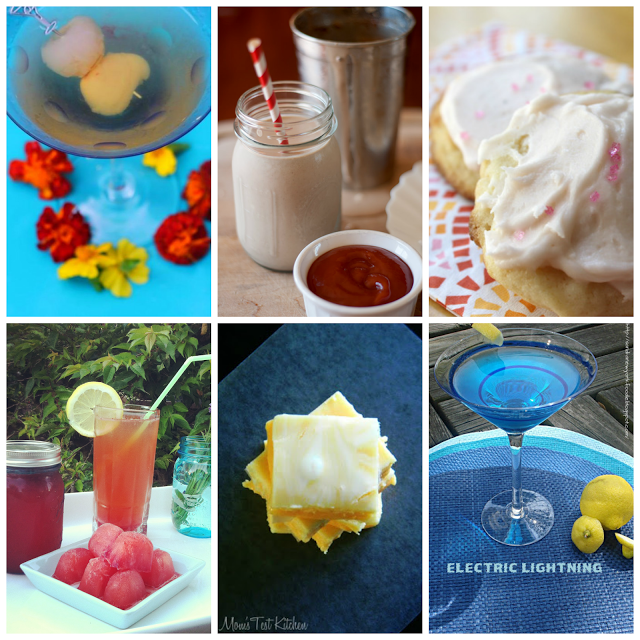 We’ve got 6 beverage recipes y’all are going to love so be sure to stop by & check them out!! 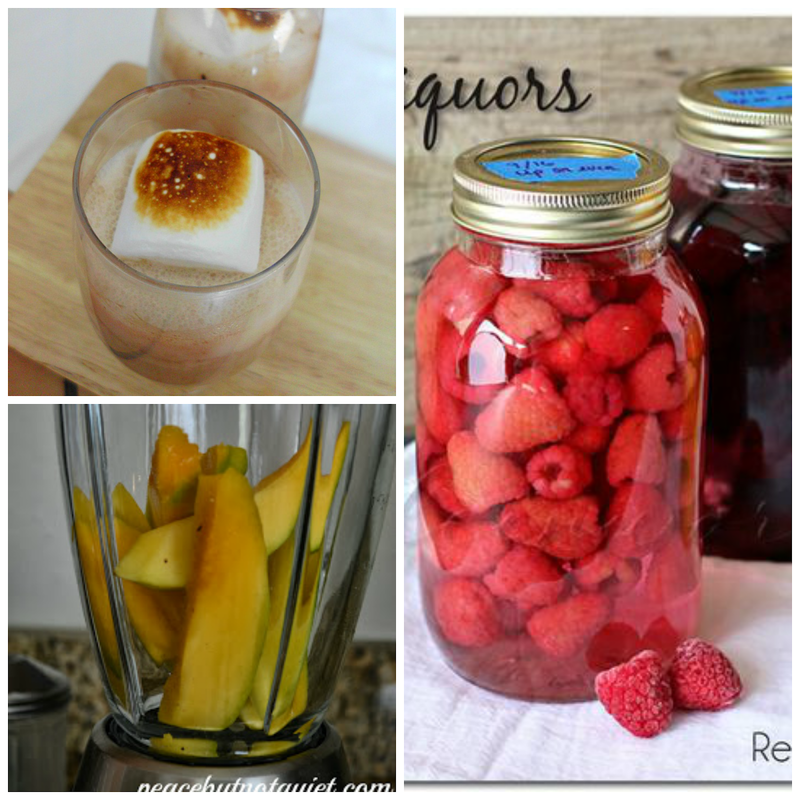 HOW TO MAKE HOMEMADE LIQUORS by Kleinworth & Co.